INKEDBRAND.COM has moved to 5443 S. 99th E Avenue Tulsa Oklahoma 74146! Based in Broken Arrow, Oklahoma. Shipping across the world. 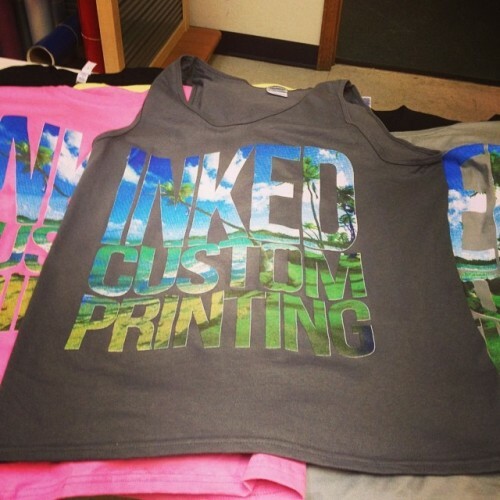 Inked Custom Printing is a premium screen print shop that can suit your various needs. Inked will offer solutions with out of the box thinking. From start to finish we get you what you want in a two week turnaround. 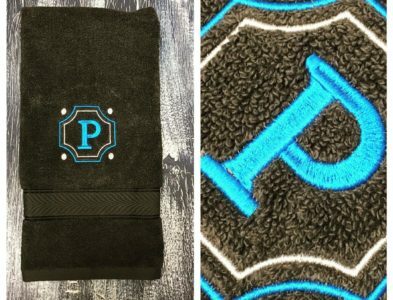 We offer screen printing, embroidery, promotional products, and paper printing. All you need to have is an idea in your head and tell us a brief description and we will pull from our talents and create a design for you. If you already have a design and need anything we offer recreation services. Whatever it may be we want to help. Just click on the contact page and send us your info. Pick your color variations to get the perfect shirt. Get a design concept included with your order. Once you order take a look around at some of the other stuff we print in our shop while we print your shirts hot and fresh. Dont forget to follow us on instagram to see some of the other designs we have in the works. Here is some of our past jobs. We are proud of what we give you the customer. Screen printing isnt just a job but our passion. We want to show off the amazing designs we get to do on a daily basis. Do you need a new logo for your business or maybe just a new tshirt? With the premium logo design you will get three concept mockups with 2 revisions of the one you select. Provide us with details of items or an idea of what you like. Then we take it from there and use our skills to design an amazing design, logo, mockup, or whatever you need. 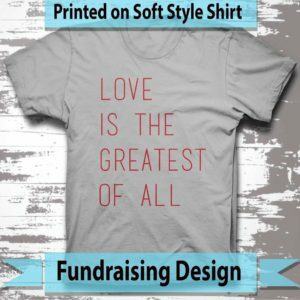 Are you doing a fundraiser or having an event you need tshirts for? 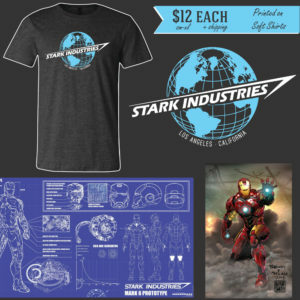 We offer you the choice of having Inked put your fundraiser, pre-order, or event shirt on our shop. What that does is allows you to just sit back and let us run all credit card purcheses, shipping, and upon request individual order seperation. Why go to multiple shops and businesses. Come to Inked and take care of all your needs in a smooth and easy ordering process. We can do anything from embroidery, banners, business cards, flyers, hats, and everything else under the sun. 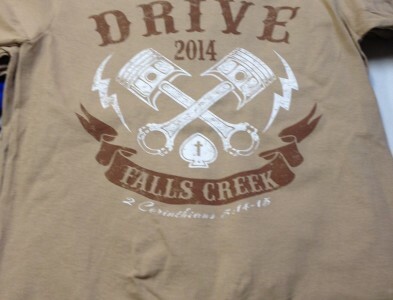 Inked Custom Printing specializing in printing custom apparel. Apperal printing from baby to adult sizes. 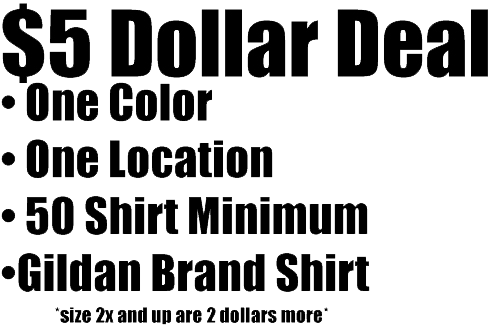 Inked Custom Printing, which in Broken Arrow, Oklahoma, specializes in t- shirt printing all apparel from baby to adult. 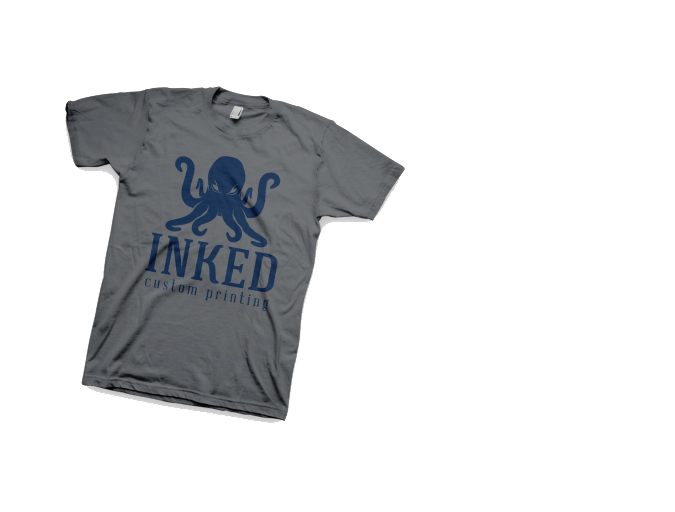 If its printing for your boutique or apperal for the big game coming up, Inked can help with all your needs. Customers come in so the staff can go over everything including the type and quality of shirt. Customers tell us how fast you need the project turned around. Inked turn around is two weeks, as a result with in that time we will make sure your items are shipped in and we get approval of what we will print. We do have two artist on staff and on site, along with several others that we freelance with, so no matter what we can meet any design needs. Customers can come in and look at examples of different styles to chose from. You are encouraged to bring in examples. With over 10 years of experience we can tell you what is possible and what is not. Inked’s goal is to provide you with exactly what you the customer want. Once placed, an email will be sent from our back end system so that once art is done you can approve it. If changes are to be made you can also make comments to complete the changes. Next step will be getting the confirmation that the project is printed and able to be picked up. Also visit our shop. Featuring all printing that Inked takes to local shows. New designs are always coming out as well as your favorites. Whatever your needs the crew at Inked would love to help you. Come in and see how we can help you no matter the job. Every customer is treated like a big job. No Job is too small.